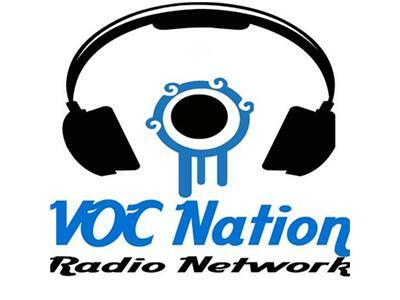 Formerly anchoring the afternoon drive slot on WNJC Philadelphia, the VOC Wrestling Nation is the premier radio broadcast in professional wrestling. 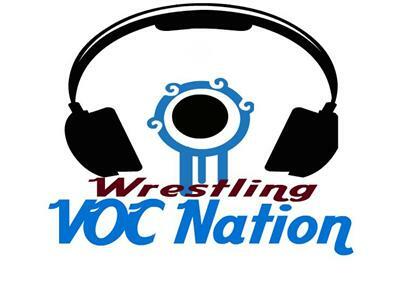 Names such as Hulk Hogan, Mick Foley, Eric Bischoff, Bill Apter, Jimmy Snuka, Joey Styles, Jake the Snake Roberts, Brooke Tessmacher, Rob Van Dam, and countless others have all appeared LIVE in the VOC Wrestling Nation. The tag team trio of the Voice of Choice Bruce Wirt, Albert AC Smooth, and Wrestlingmarx Erik Hauck bring insight, perspective, and most importantly, strong opinions each and every week. 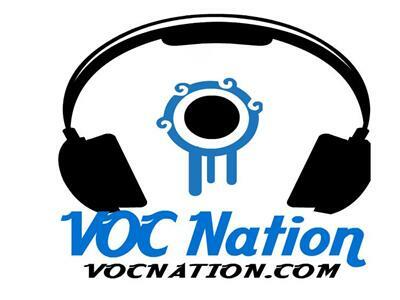 "This isn't your typical RAW or Impact recap show," says VOC Nation Superfan Malcolm "Malkamania" Wildman, "these guys talk about wrestling from every era and bring informed insight that keeps you listening from start to finish."